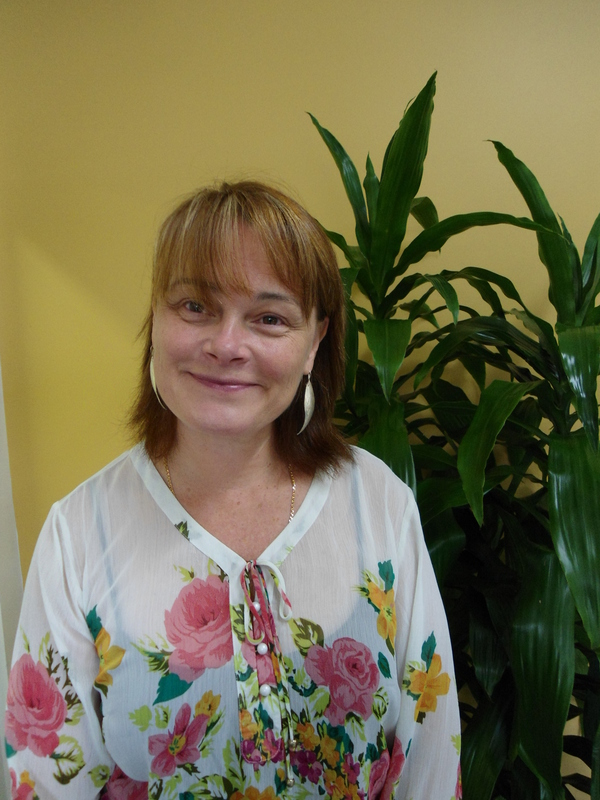 Lexis English Welcomes Nina Schiller as Cambridge Exams Manager! Lexis English is proud to announce that we have been given full accreditation as an open Cambridge Exams Centre. Nina has a long history with Cambridge exams. 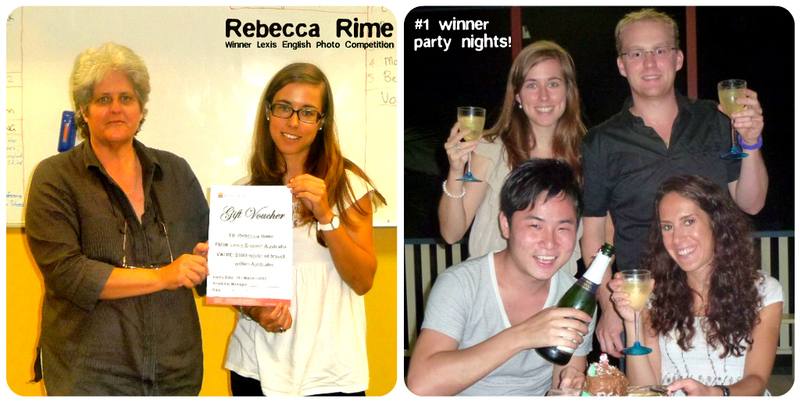 Before coming to Australia, Nina taught and ran Cambridge exams in Switzerland. Since joining Lexis she has taught Cambridge Pet, First and Advanced before being appointed as ADOS and Cambridge Professional Development coordinator. Nina says, ” I am delighted to take on this role as Cambridge Manager. There will be two open centres; Lexis Cambridge East Coast covering Byron Bay, Brisbane, Noosa and Maroochydore and Lexis Cambridge West Coast covering our Perth Beach school. Lexis Noosa, has already established a reputation as a Cambridge centre of excellence and we are proud of being able to offer high quality Cambridge tuition and our superior results. I am especially proud of our 100% pass rate at CPE level”. “Students will now have the benefit of an efficient central registration of exams and the convenience of sitting exams locally. I am looking forward to travelling to our schools in Queensland, New South Wales and Western Australia, to meet the new Cambridge teams and lead Cambridge professional development”. 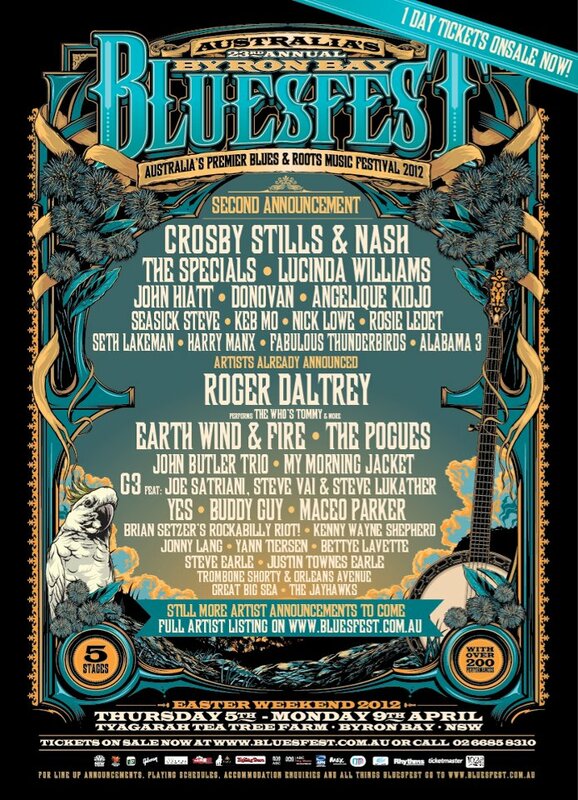 Byron Bay’s BLUESFEST is starting soon – we hope to see you there! 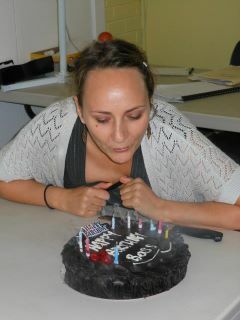 Wishing a very happy birthday to Rose, our wonderful Director of Studies at Lexis English Byron Bay. 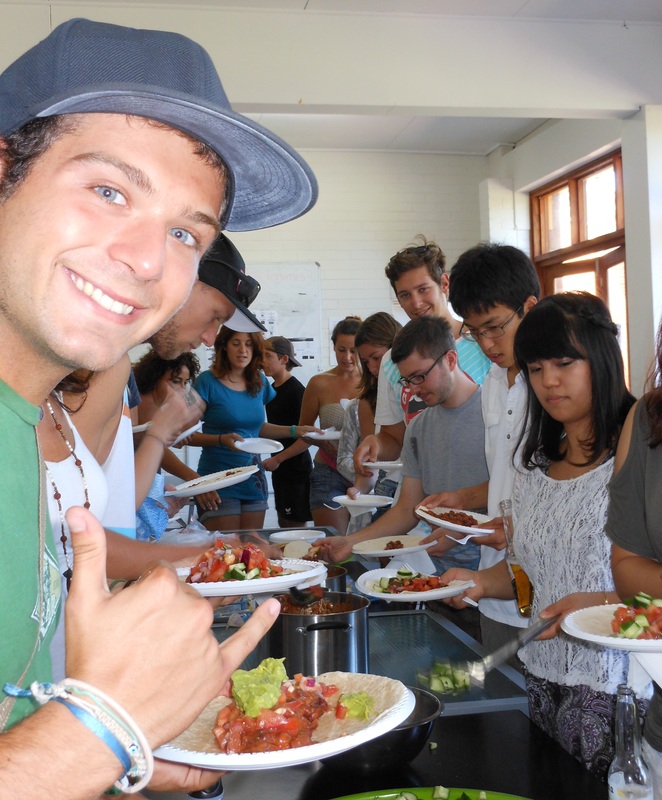 Mexican food and Coronas flowed freely at the Lexis Byron Bay Fiesta last Friday! Thanks to everyone who helped prepare the feast, to Johan for being our bartender, and to everyone who came along to enjoy the festivities. 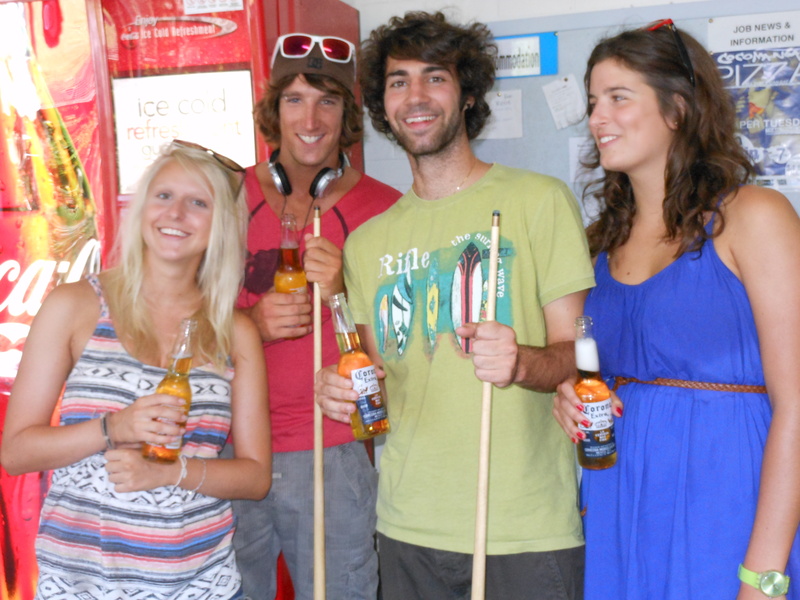 Garance, Romain, Loic and Cami - last day together at school. 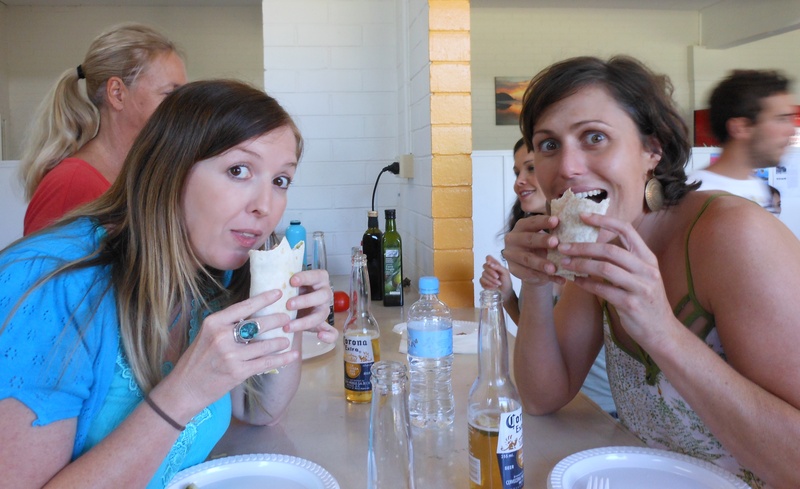 Lexis staff Mel and Sarah tucking into delicious burritos. 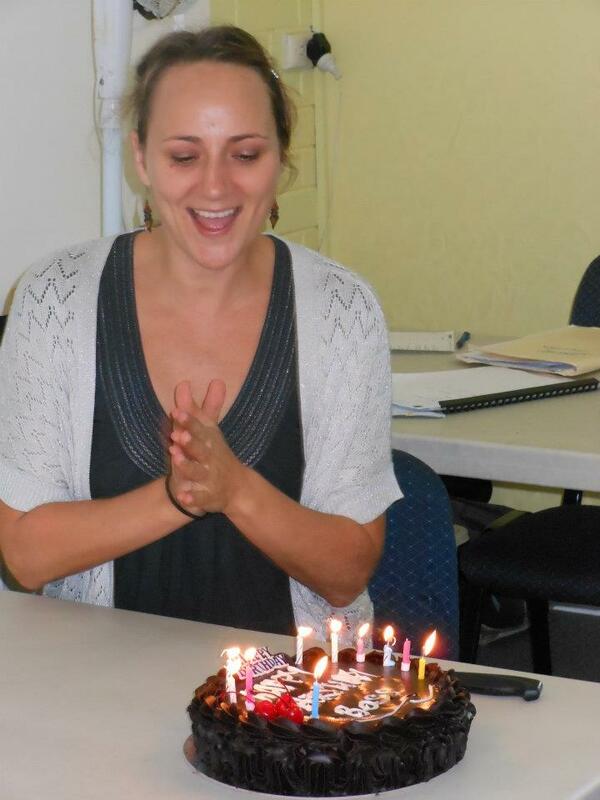 Last week we said goodbye to the beautiful Mayara. 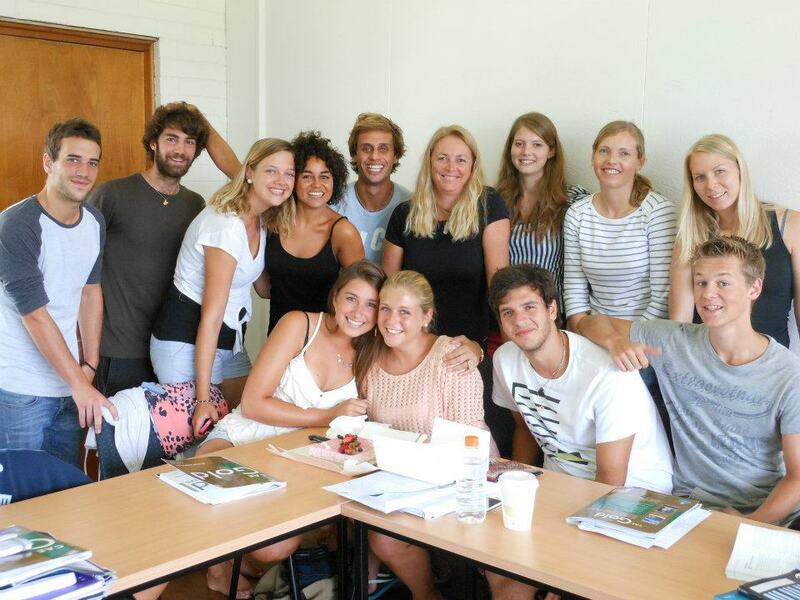 After eleven months here at Lexis Byron Bay, Mayara is officially our longest serving student and is much loved by staff and students alike. 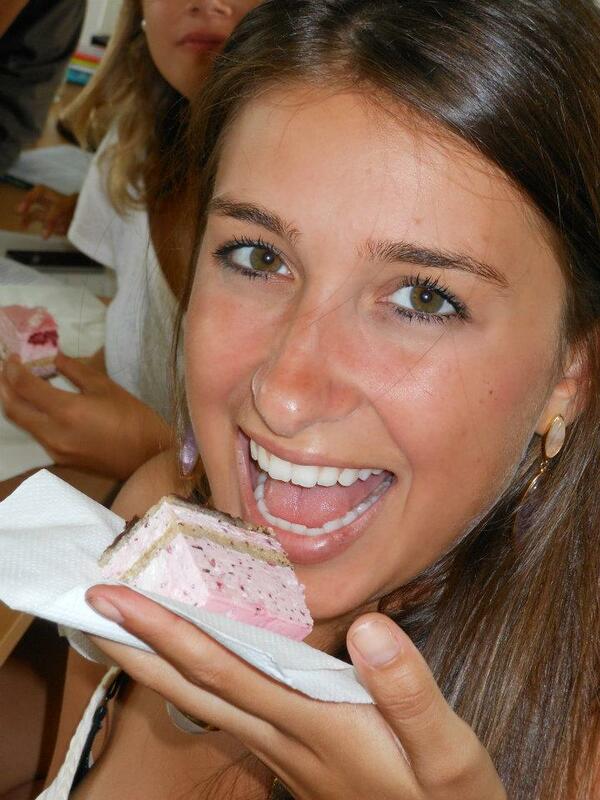 She is returning to Brazil to make use of her English skills in her own business venture. 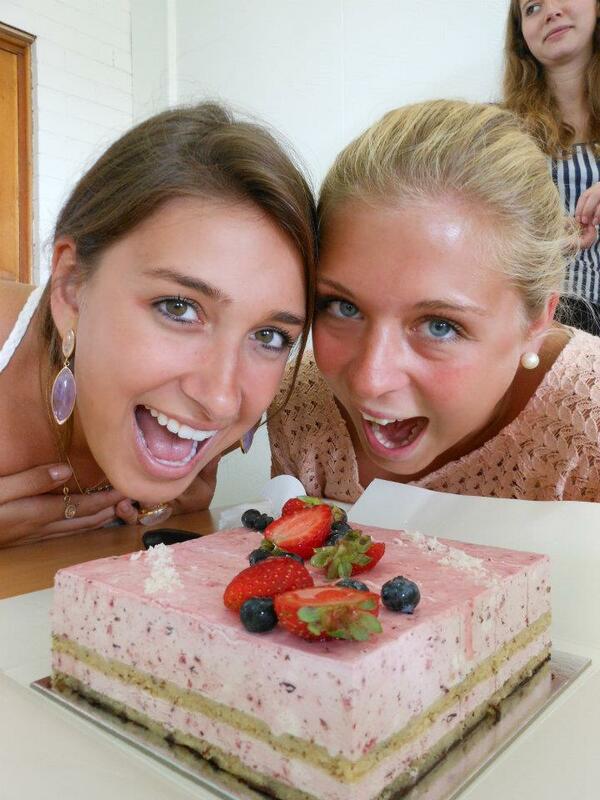 Mayara and laura can hardly wait to eat the cake! 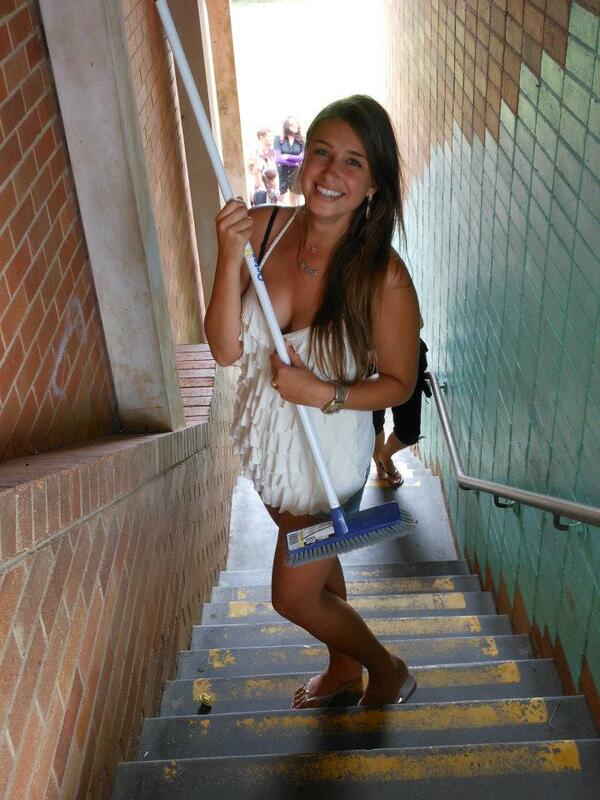 After six months of cleaning at Lexis Byron Bay, Mayara was sad to say goodbye to her 'best friend' the broom! Goodbye Mayara! 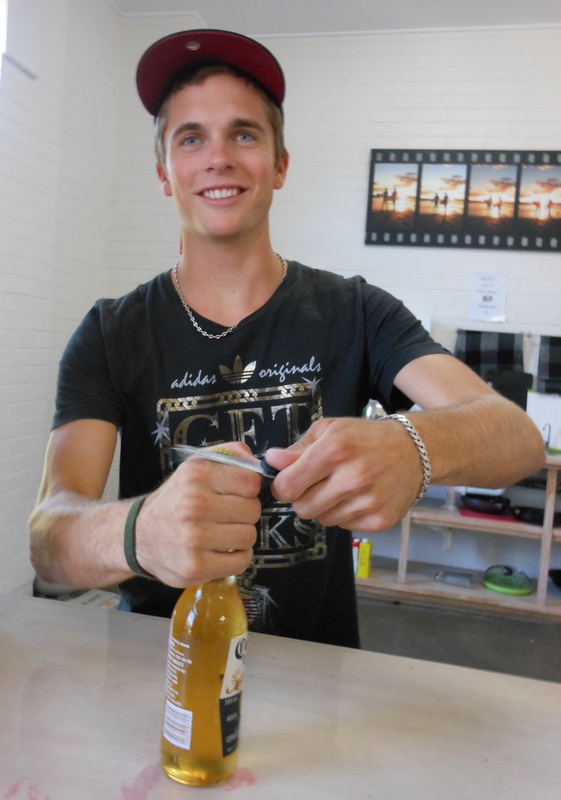 We’ll miss you and we hope to see you back in Australia someday soon. 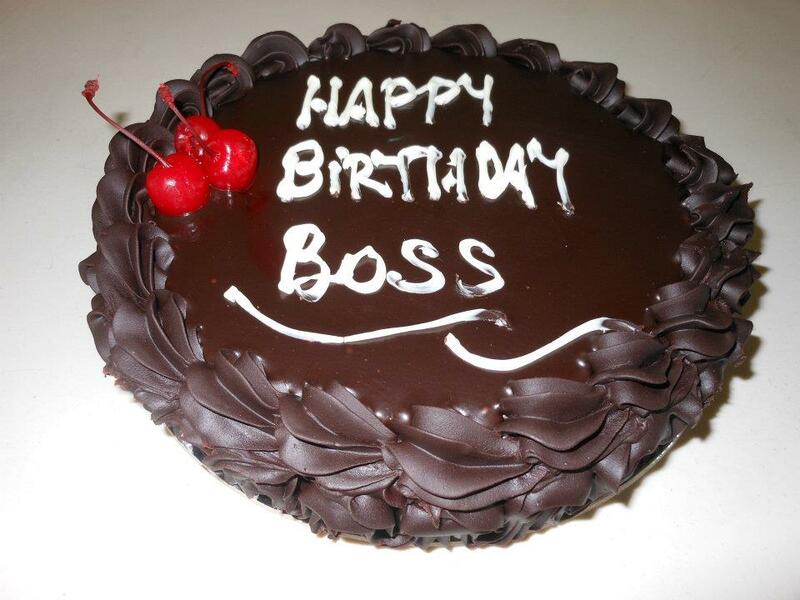 Lots of love from all your friends at Lexis Byron Bay!